The responsibility of safety and survival of the ship and its occupants lies heavily on the shoulders of its captain; a Chief Executive Officer (CEO) of a company is that captain who maneuverers his company to the top while keeping a watch-out for the slightest leak that can sink the ship. His ability to run the business successfully even during economic turbulence is what makes him unique. His uniqueness is what makes him worth of all the fortune showered on him. This world has witnessed many such gems who have glorified lives of millions through their hard work. Today we proudly present to you the ten highest paid CEO’s of 2016. 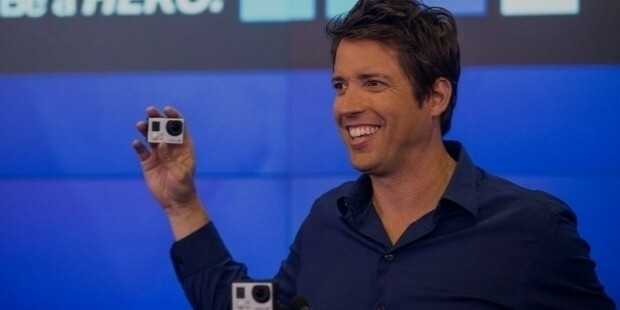 Founder and CEO of GoPro is an American businessman who sailed his company to success and became the recipient of the Entrepreneur of the year award. Nick Woodman net worth is 1.02 billion USD. Apart from being a CEO, he is also a philanthropist. 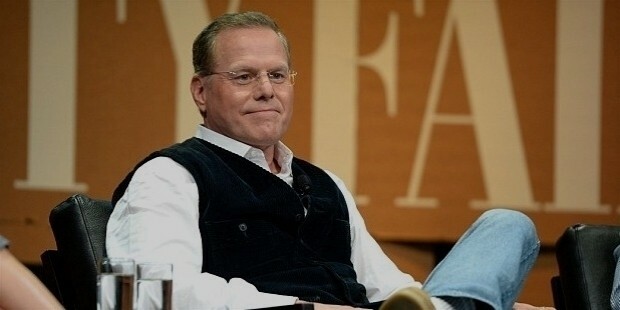 President and CEO of Discovery Communications, David Zaslav has stayed loyal to his company since 2007 and his loyalty draws him a package of $49.9 million. During past few years, Discovery Communications has seen an upsurge of 500% in its stock. 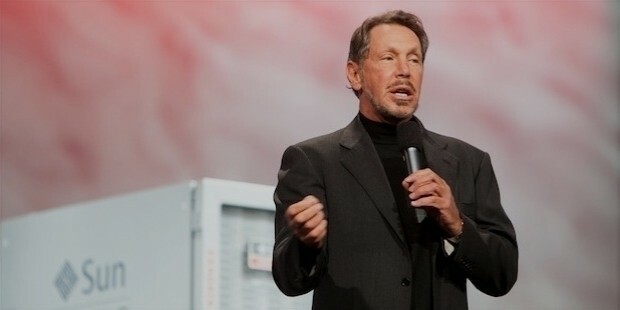 Born in New York, United States and educated from the University of Chicago, Larry Ellison at present is the executive chairman and chief technology officer of Oracle Corporation. 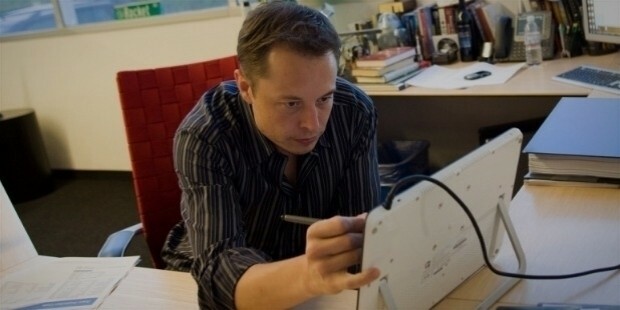 This ruler of Silicon Valley has earned many enviers due to his compensation of $77 million. An MBA from Columbia Business School, Michael Fries has been successfully discharging his duties as CEO since 2005 at Liberty Global. He commands a net worth of $17.68 million. This highest paid Founder and CEO of Gamco Investors draws $69 million. 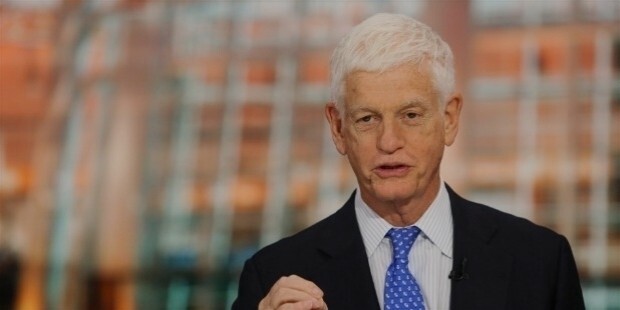 Mario Joseph Gabelli was born in New York, United States and completed his education from Columbia Business School. Mario is a financial analyst, stock investor, and investment advisor. Richard is the CEO of America’s largest healthcare provider, Hospital Corporation of America. 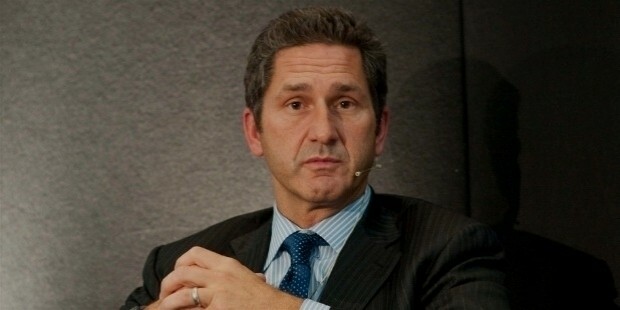 He is associated with HCA since 2002 and became CEO in 2009. For his loyalty and dedication, his net worth is $46.4 million. Born in New York, United States, Robert completed his education from University of Michigan. 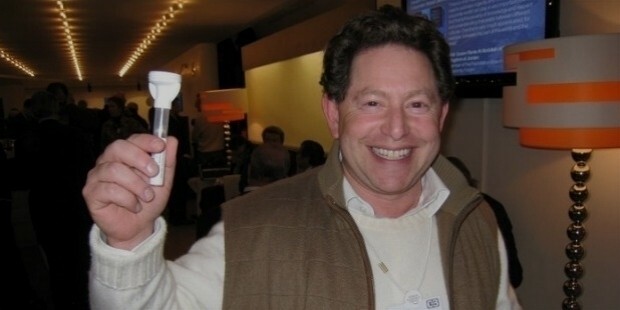 He is President and CEO of Activision Blizzard. 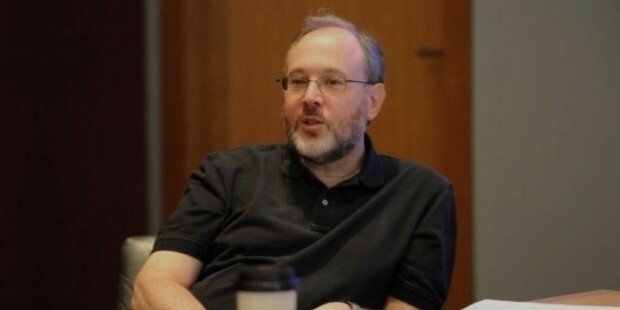 He also got elected as a director of Coca-Cola in 2012. Robert draws a handsome salary of $64.9 million. Gerald is CEO of Helen of Troy with a compensation package of $41.6 million. Born in United States of America, he completed his education from University of Cambridge and Massachusetts Institute of Technology. He is also a proud recipient of NAS Award in Molecular Biology. 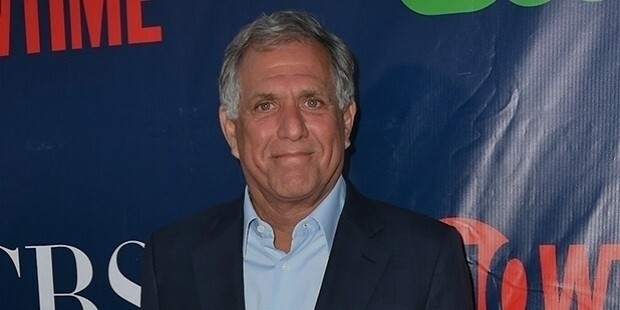 Born and brought up in New York, United States, Leslie heads the most watched television network in America as Chairman and CEO of CBS Corporation. CBS has gained much because of his outstanding performance. 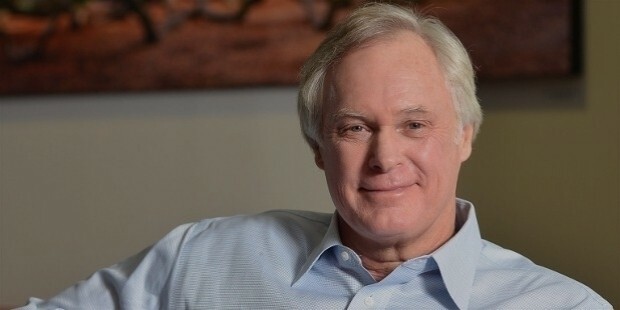 Due to hit shows on his network like ‘Under the Dome’, investors and advertisers keep flocking to CBS network which could be one of the reasons of his huge compensation of $62.2 million. Leslie is also a recipient of PGA Milestone Award. These successful CEOs have waded their way to up through many challenges with sheer determination and passion. We wish them more success and many more feathers in their caps!